Used by more than 40 million users! 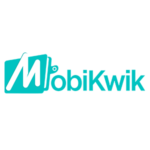 MobiKwik is one of the top-rated e-wallets of India. 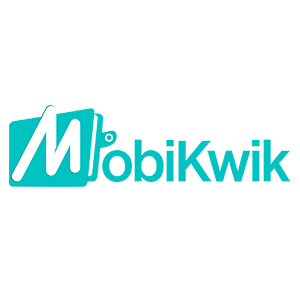 Opt for MobiKwik Payment Gateway Integration in your ecommerce Magento Mobile App to get seamless checkout and highest transaction rate.